“What is the function of art in the era of digital globalization? 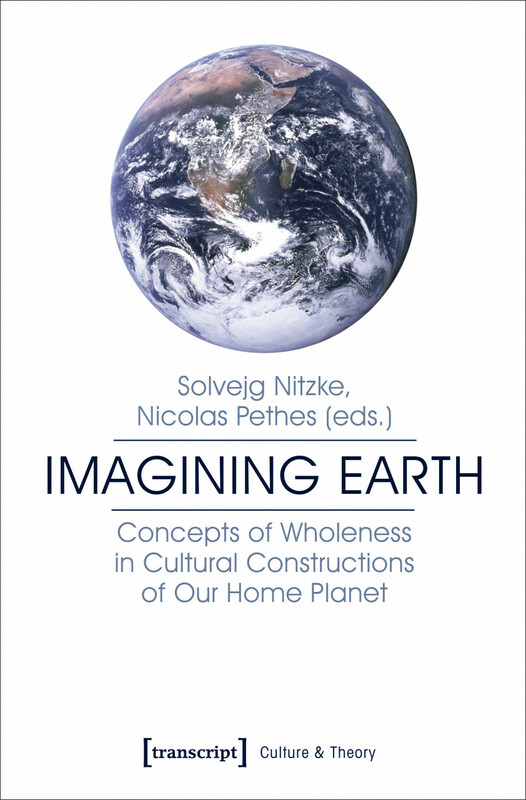 How can one think of art institutions in an age defined by planetary civil war, growing inequality, and proprietary digital technology? The boundaries of such institutions have grown fuzzy. They extend from a region where the audience is pumped for tweets to a future of “neurocurating,” in which paintings surveil their audience via facial recognition and eye tracking to assess their popularity and to scan for suspicious activity. 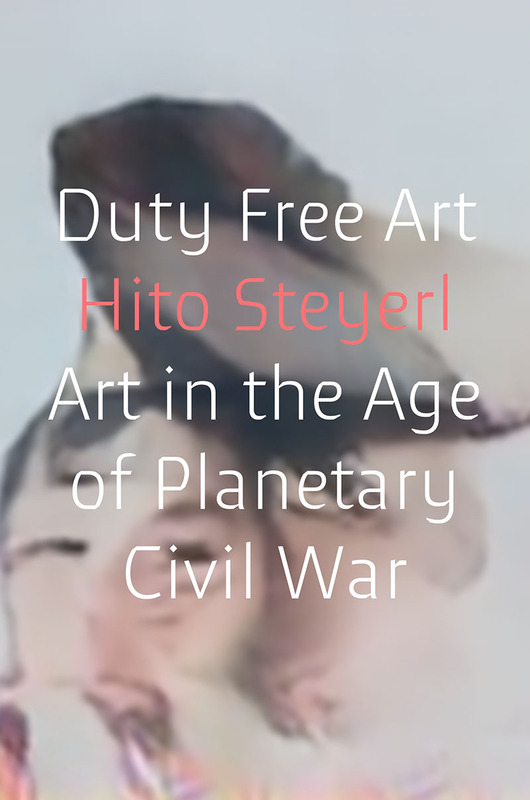 In Duty Free Art, filmmaker and writer Hito Steyerl wonders how we can appreciate, or even make art, in the present age. 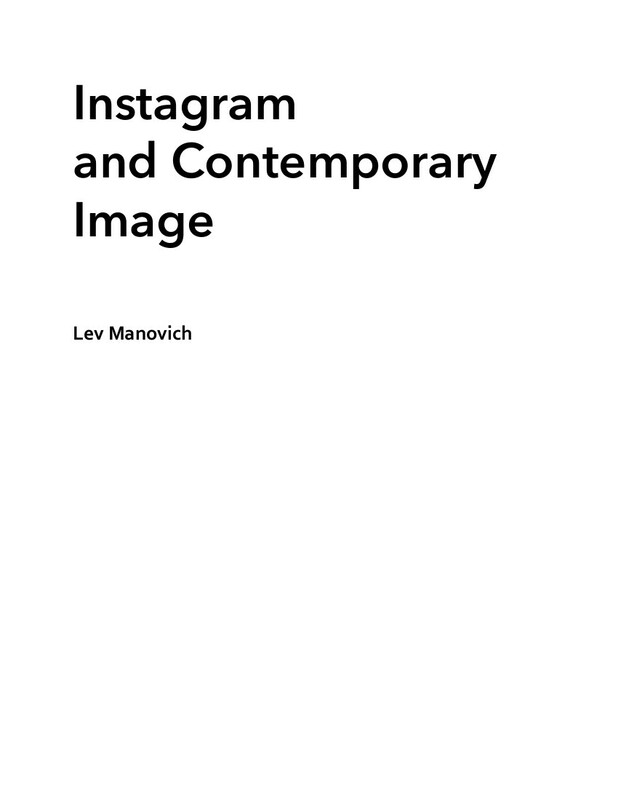 Reviews: J.J. Charlesworth (ArtReview, 2017), Fisun Güner (Elephant, 2017), El Putnam (Visual Resources, 2018), Carol Breen (Media Theory Journal, 2018). Exh. review: Gabi Scardi (Domus, 2016).